703 West Avenue Kannapolis, NC. | MLS# 3293868 | Kannapolis Homes for Sale, Property Search in Kannapolis. 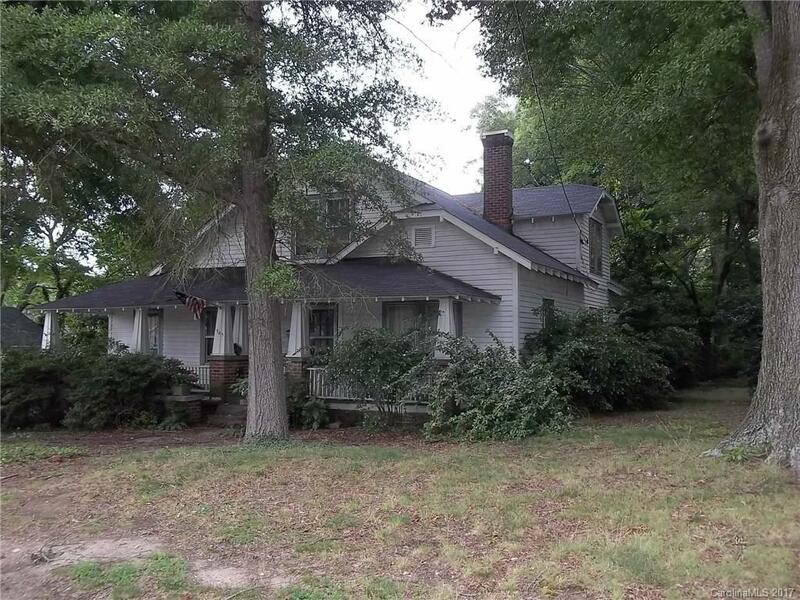 6 bedroom, 1 bath home located on .42 acres in city limits.